Stress fractures are tiny cracks that appear in your bones. These injuries are common in the bones in the lower body because these bones are responsible for distributing and bearing your body weight. Feet are particularly vulnerable to stress fractures because they are responsible for absorbing your body weight during normal activities—such as walking, running or jumping. 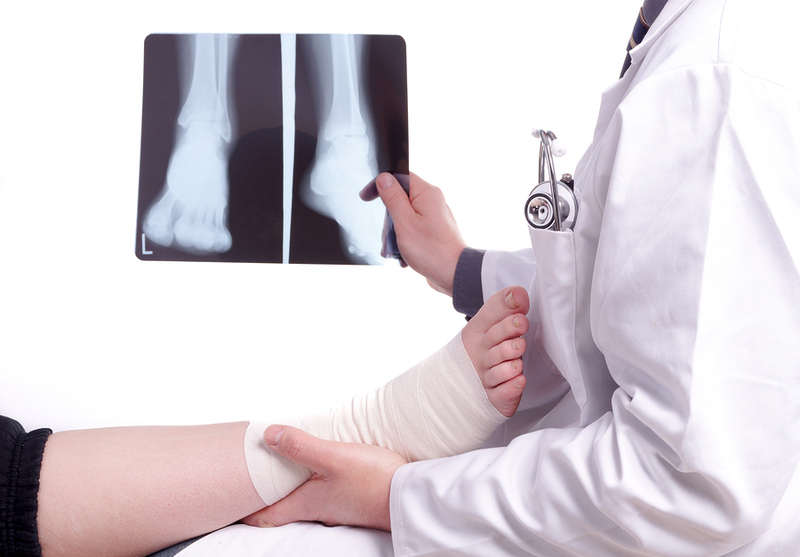 The most common area affected by stress fractures in the lower body is the tibia—or shin bone. Also called “shin splints”, this pain is usually felt during physical activity. In reality, shin splints are not stressed fractures—they are the result of muscle pulling away from the bone. When they first appear, patients are advised to stop training altogether because muscle shin splints can actually cause stress fractures.